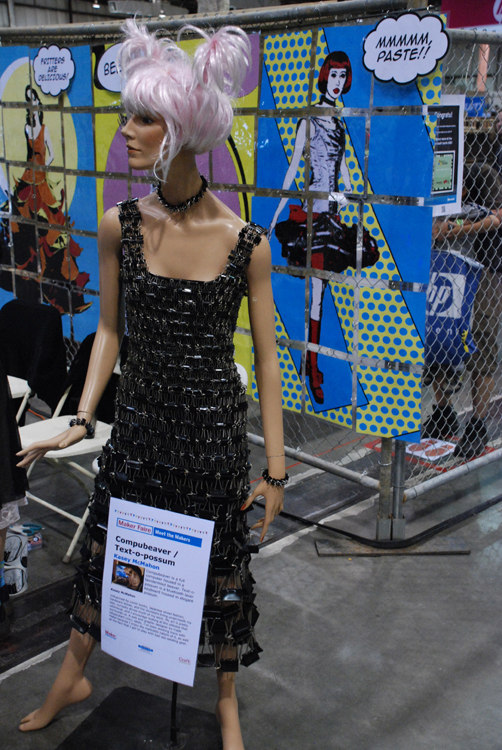 The binder clip dress! Awesome. The compubeaver mentioned in the tag is not shown.